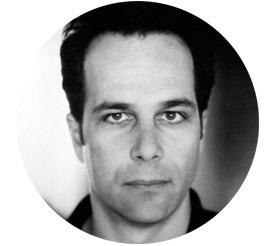 Philip Gourevitch was educated at Cornell and Columbia universities and began his career as a writer of short fiction. He later turned to nonfiction, focusing on a variety of subjects including ethnic conflicts in Africa, Europe and Asia, political corruption in Rhode Island, and the music of James Brown. In 2005 he succeeded the late George Plimpton as editor of The Paris Review, a position he held for five years. He is well known for his contributions to The New Yorker, and his books include the National Book Critics Circle Award winner We Wish To Inform You That Tomorrow We Will Be Killed With Our Families (1998), which cemented his reputation as an authority on Rwanda, and The Ballad of Abu Ghraib.